Buckets N Joints is an alternative rock band that started in 2012. 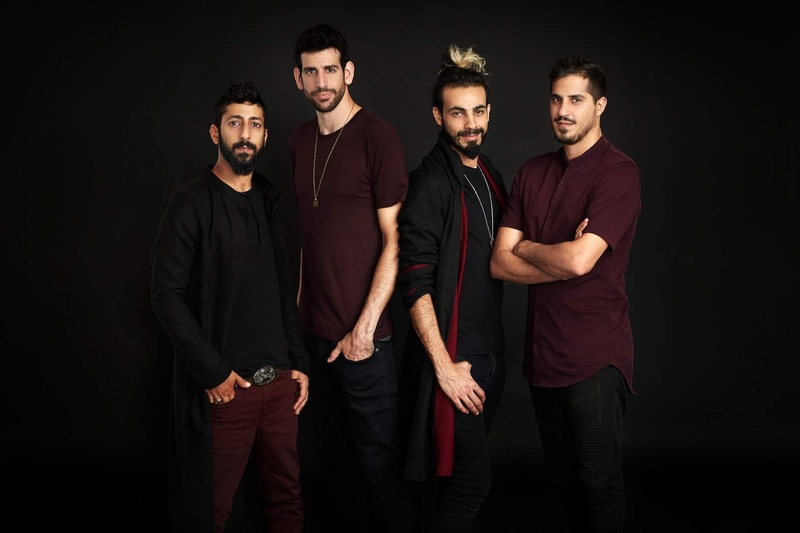 These past years the band has made quite a journey by playing shows all around Israel Making a big impact wherever they play on any type of audience. ​ The band met at a music school and from the first moment they knew that they had a special chemistry for creating music together. ​ On their way to release the band's second full album recorded in Austria last January that produced by the band and "Lords Of The Sounds". The band members have managed themselves in all aspects for 6 years and performing intensively all over Israel (Over 80 shows in a year). In addition, the band performed in Germany in September 2016. ​ These days, the band is managed and promoted by ‘Firefox Musikverlag’ in Germany. ​ In May 2015, the band released their first EP Album "Safe By Release" which includes 5 songs that the band had produced by themselves. You can tell that the band is heavily influenced by the 90’s era, bands such as: Red Hot Chili Peppers, Radiohead, Guns N Roses and Muse.